hd00:28MT. 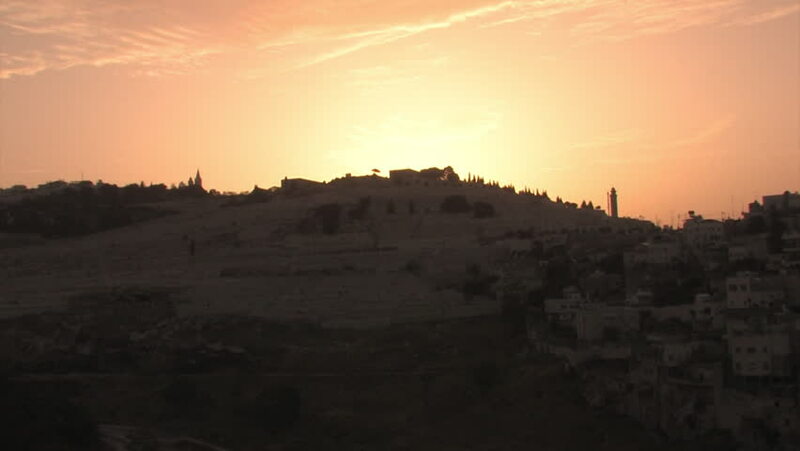 OF OLIVES, JERUSALEM, ISRAEL- CIRCA MAY, 2010: Sunrise over the Mt. of Olives in Jerusalem, Israel. 4k00:30Flying over the famous "Alignements de Carnac" located in Carnac, Morbihan, Brittany, France. Sunrise on the Megaliths of Kermario, one of the largest Megalithic complex in the world. 4k00:34Drone shot presenting the city of Malmö on the horizon with the sun setting over the ocean. Nice view of the city in the distance and the nature around it.